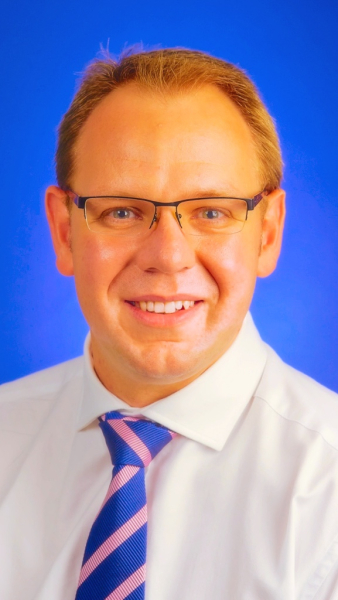 Mr Graeme Carlile is a Consultant Paediatric Orthopaedic Surgeon based at the Norfolk & Norwich NHS Foundation Trust and The Ipswich Hospital NHS Trust. Prior to his current appointment in East Anglia, Mr Carlile undertook eighteen months of highly specialist international fellowship training in Paediatric Orthopaedics at the prestigious Starship Children's Hospital Auckland New Zealand and The Children's Hospital at Westmead Sydney Australia. Mr Carlile was awarded the Royal College of Surgeons of Edinburgh/Ethicon Fellowship grant and the British Orthopaedic Association/Zimmer Travelling Trauma Fellowship grant in recognition & support of his overseas experience. In addition, Mr Carlile has published over 20 peer-review research papers, and has presented his research at scientific meetings across three continents. 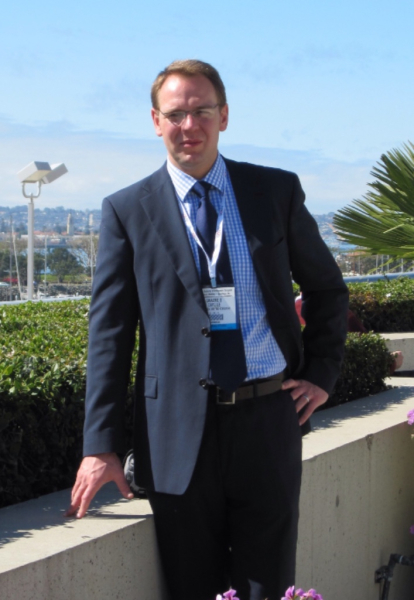 In 2013 he was a joint recipient of the Orthopaedic UK Research Prize. "I aim to deliver a high level of patient care. Paediatric Orthopaedics is a complex and diverse field, with much uncertainty. Not all children will need surgery, many require reassurance and monitoring. As a father myself, I recognise the importance of clear advice in straightforward terms, delivered in a warm & friendly environment".